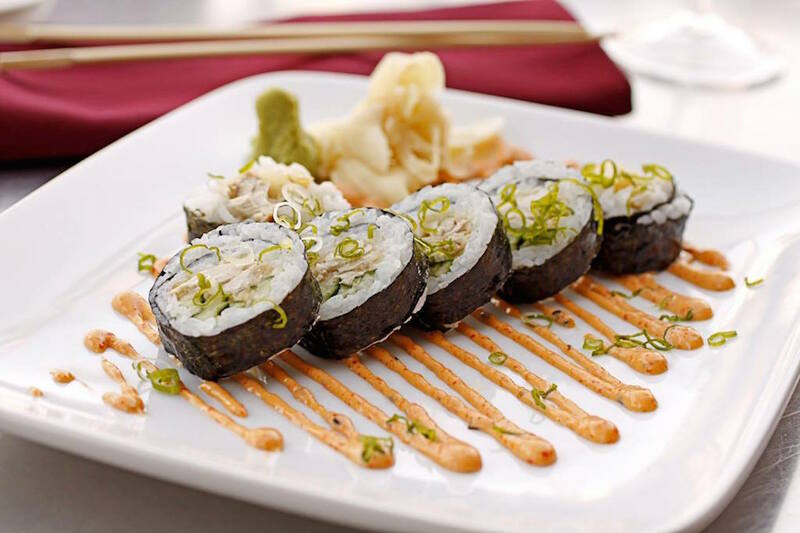 Saiko Sushi is a Coronado neighborhood restaurant and sushi bar featuring a progressive Japanese menu where everything is always fresh. Locals and visitors can enjoy their meal with micro-brewed sake, craft beer and expertly paired wine. Best of all? Happy Hour is offered daily!